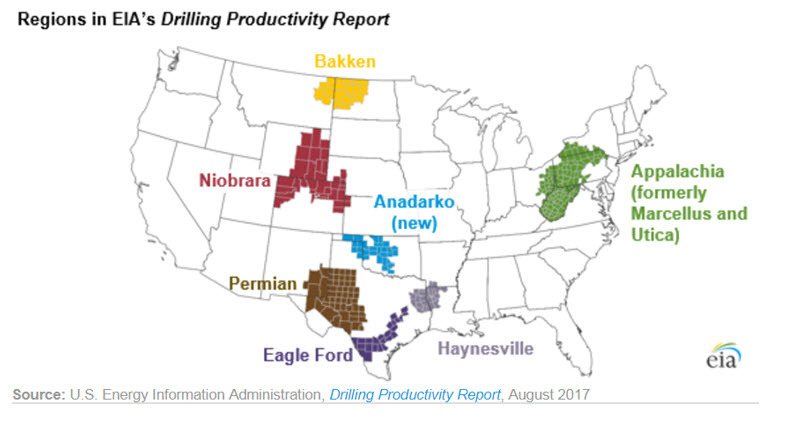 Editor’s Note: You may have read our FN360 article a few quarters back about the Seven Shales, and how they drive American production. Well, now those Seven Shales have been shuffled around. The EIA has combined two and added one, keeping the total number at seven. 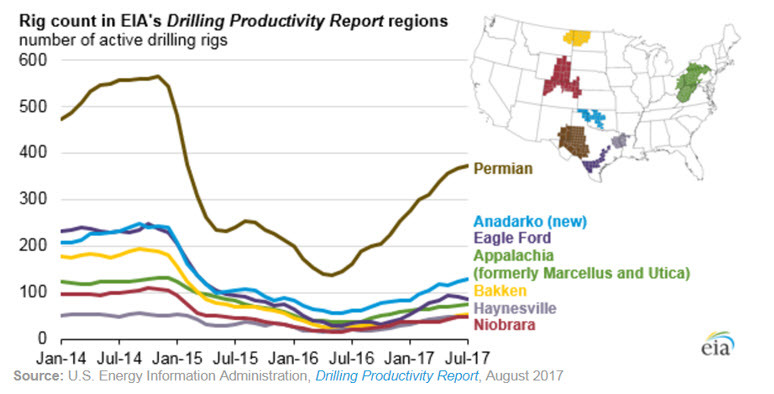 Before, the EIA’s Drilling Productivity Report (DPR) covered 73% of all U.S. onshore active rigs; the new changes will increase that to 87%, improving the accuracy of the report.